MARSH VIEWS TO THE MAY RIVER! One of a kind 4 Bedroom, 4.5 Bath Custom home built in 2004 with long marsh views to the May River. Quality is evident throughout this builders private home with no details overlooked. Fabulous kitchen with high end appliances and granite counter tops. Master on main floor. Natural light throughout. 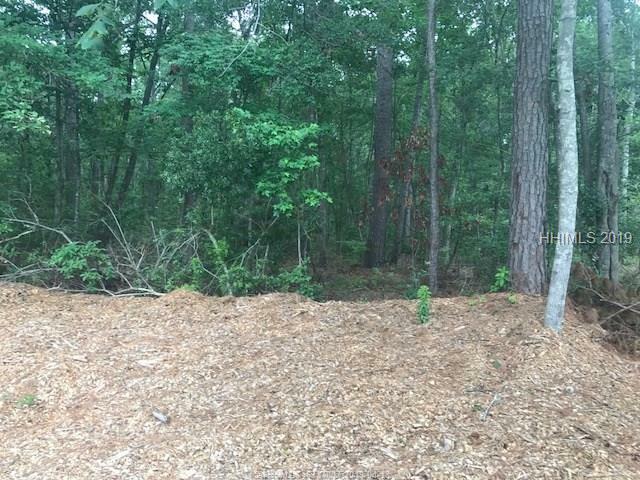 Very private lot with plenty of opens space for outdoor entertaining. 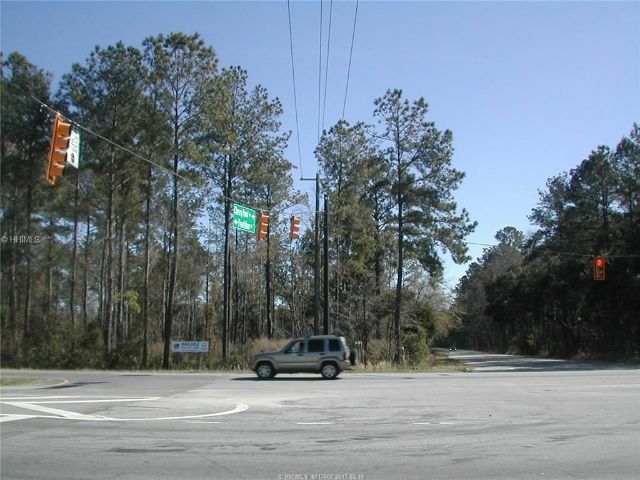 Conveniently located close to all Old Town Bluffton has to offer. 2 Car garage. MASSIVE RESIDENTIAL BARN. Only one in secure gated community. Minutes to bustling Old Town Bluffton. Uses: horse stables, car collection, workshop, toys (RV, boat, kayak, motorcycle, jet skis, etc.). 6400 sq ft under roof. High quality, commercial-grade steel construction, Sherman Williams Industrial High-Sheen Epoxy floor, metal studs, Hardiplank. Temporary 2BR/2BA living quarters on ground floor. 4.4-acres. Option to build luxury 2BR residence on mezzanine level and/or Main House on front 2 acres. Possibilities are endless. A great buy: replacement cost $1.1M. Community amenities: pool, stables, 7-miles riding trails, gathering pavilion. Rare deep-water opportunity in one of Bluffton's most sought-after and convenient areas. 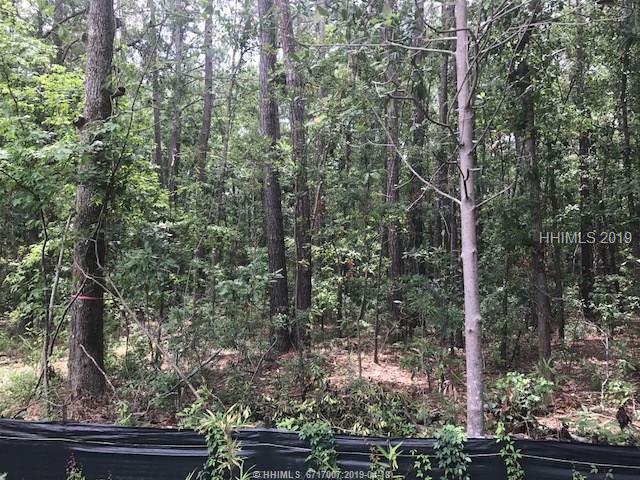 Dylan's Pointe is a private enclave of 6 deep-water lots located off Pinckney Colony Road, designed to be a high-end community where boat docks, spectacular water views and nature are the primary amenities. 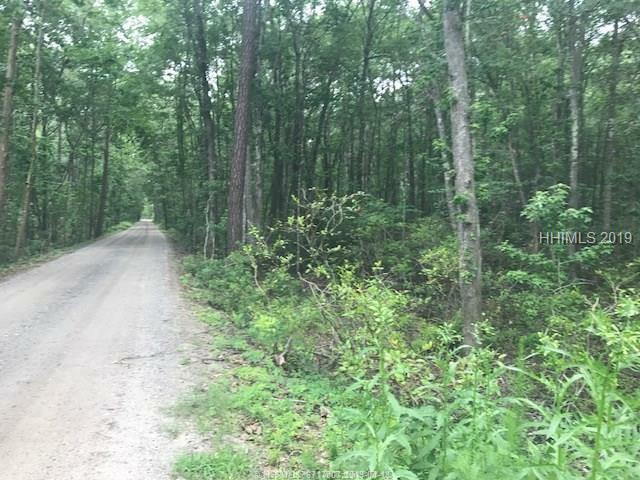 Lot 3B is a 1.3 acre lot with 200+/- feet along the Okatie River, with an EXISTING DOCK in place!! Anyone considering deep-water or high-end property in the Bluffton area owes it to themselves to take a look at this one of a kind community! Income producing 7,551 sf commercial flex unit. The unit is currently leased to Comdoc. The existing lease runs through Nov. 2019 and there are two options to renew at escalated rents. In addition to the base rent, Tenant pays the regime fees for the unit. If Tenant were to vacate, there is upside in rent. The space is comprised of a very large, conditioned warehouse (approx 50' W x 106' D) with two 14' roll up doors and very high ceilings. The unit also has nicely appointed office space This unit has three HVAC units (13 tons total), two of which were installed in 2015. Three phase, 200 amp electrical service in place. Situated in a Private May River community, yet 1 mile to Old Town Bluffton for a quick golf cart ride, you'll love taking a kayak or boat out or just gazing upon the Amazing Tidal Marsh Views from nearly every room. On nearly 1/2 acre, this custom home features over 2800 sf of open living space, w/ 1st floor master suite and spacious bath.The main level features 2nd bedroom, large laundry/craft room/office, great rm & gourmet kitchen with SS/granite opening to large screened porch 2 ensuite bdrms up. Large Oversized 2+ garage!. Detached Studio could be Mother-in-law suite/rental. No HOA fees. Adjacent Lots 57 & 59 Buck Pt. Listed for Sale.